Ever thought of adding sweet touches to your Wedding day? Visit Flossy Treats’ Galgorm shop where you will find their wedding room showcasing their Victorian Candy Carts, Ferris Wheels, Chocolate Fountains, handmade bespoke wedding favours and many more ideas to make your special day as ‘sweet’ as possible. 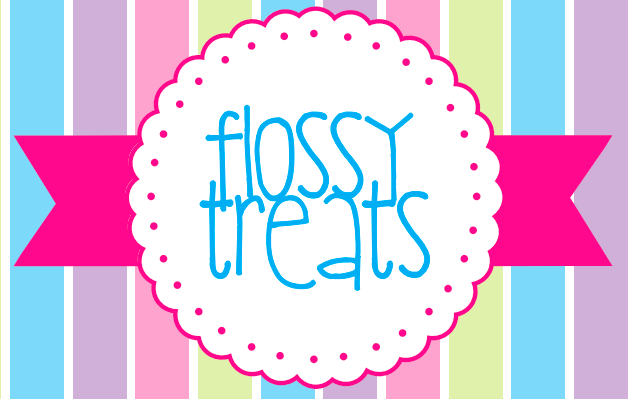 Make sure to check out Flossy Treats’ seasonal ranges and also their range of corporate hampers and gifts.